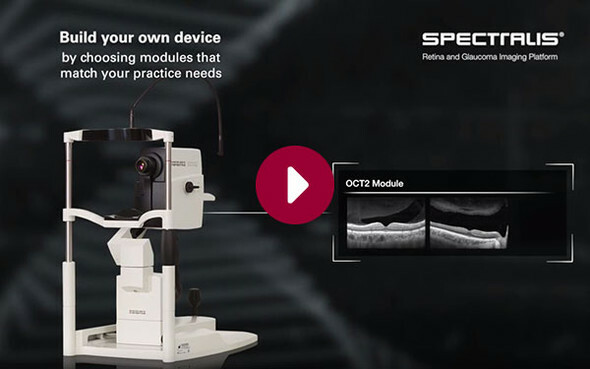 As an expandable platform, it can be upgraded with additional scanning laser fundus imaging modalities, such as BluePeak autofluorescence and MultiColor, as well as advanced modules such as OCT2, the Glaucoma Module Premium Edition and the OCT Angiography Module. As an expandable platform, it can be upgraded any time with additional modules, such as the Glaucoma Module Premium Edition, the OCT2 Module, the Widefield Imaging and Ultra-Widefield Angiography Modules as well as with the OCT Angiography Module. 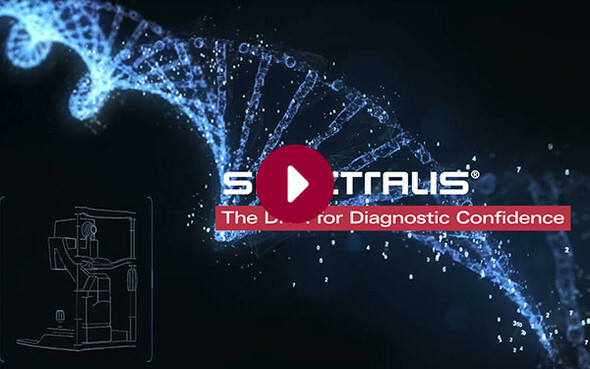 No matter how you configure your SPECTRALIS, you can be sure it contains the core DNA for high contrast, high resolution images. Build your own device by choosing modules that match your practice needs. Using the SPECTRALIS® fundus image like a map, the AutoRescan function automatically places follow-up scans in precisely the same position visit after visit. SPECTRALIS® Noise Reduction is a proprietary technology that removes noise inherent in OCT and scanning laser imaging. By capturing multiple images in the exact same location this technology is able to differentiate structural information from noise and then effectively remove noise. 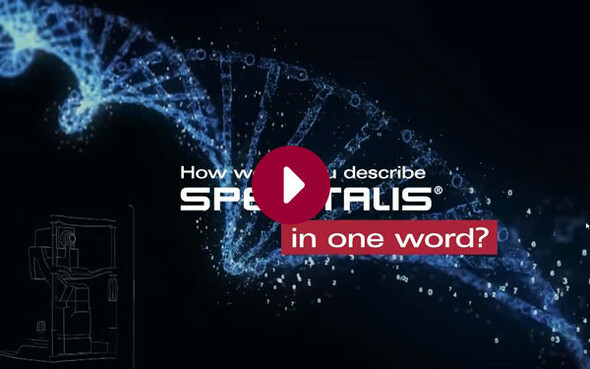 How would you describe SPECTRALIS® in one word? 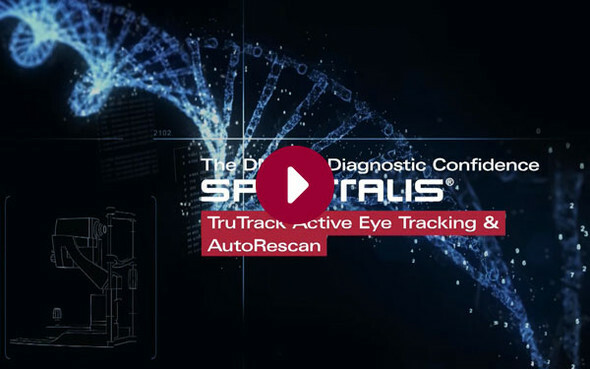 In this video, Prof. Dr. Holz (DE), Dr. John B. Miller (USA), Ethan Priel (IL), Dr. Sergio Pagliarini (UK) and Dr. Donald Hood (USA) discuss their experiences with the SPECTRALIS® TruTrack Active EyeTracking and AutoRescan. What's your opinion about multimodal imaging? In this video, Marc Clark (USA), Dr. Deeba Husain (USA), Ethan Priel (IL), Dr. Mark Nelson (USA), Dr. Joan W. Miller, Robert Dunphy and Prof. Dr. Frank G. Holz (DE) discuss their experiences with multimodal imaging and why they think that it is important for their clinical routine. 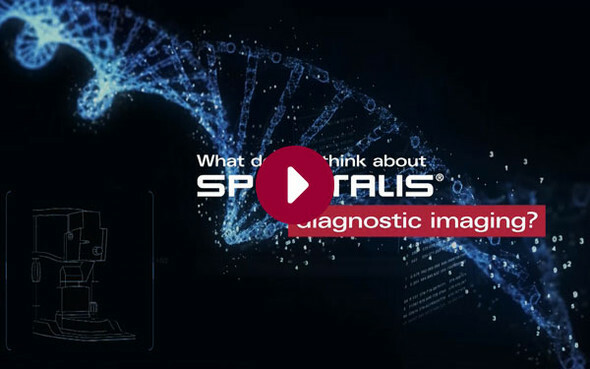 What do you think about SPECTRALIS diagnostic imaging? In this video, Michael Wall (USA), Dr. Mark Nelson (USA), Dr. Deeba Husain (USA), Dr. John B. Miller (USA), Dr. Donald Hood (USA), Prof. Dr. Frank G. Holz (DE), Ethan Priel (IL), Joan W. Miller (USA) and Dr. Marc Clark (USA) discuss their experiences with the SPECTRALIS® and how they think about diagnostic imaging. How do you use SPETRALIS to improve patient care? 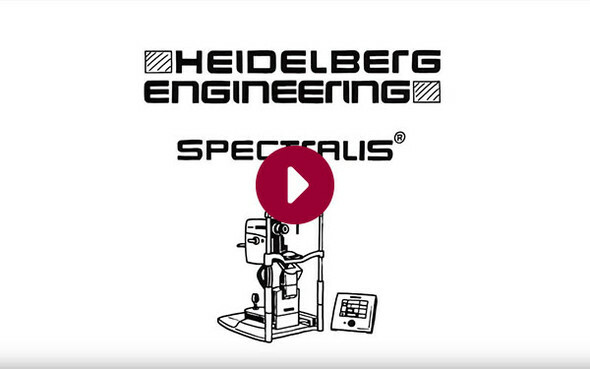 In this video, SPECTRALIS® users all over the world describe their experiences with the SPECTRALIS und how the device increases their patient care. 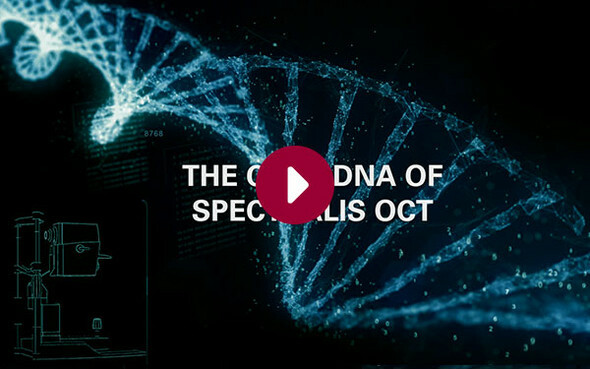 Learn from Dr. Jackson why you should invest in the multi-modal imaging platform SPECTRALIS OCT. 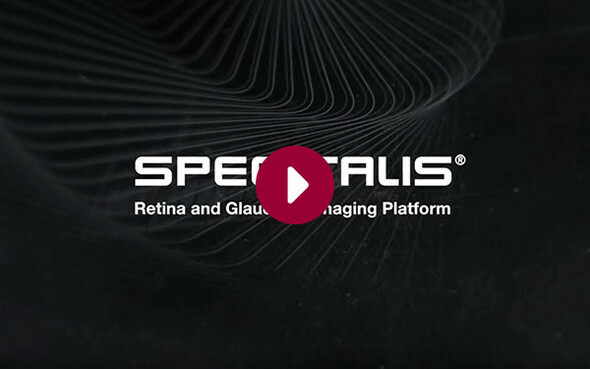 Learn more about the upgradeable imaging platform SPECTRALIS, that can be expanded any time with additional modules such as the OCT Angiography Module or the Glaucoma Module Premium Edition. 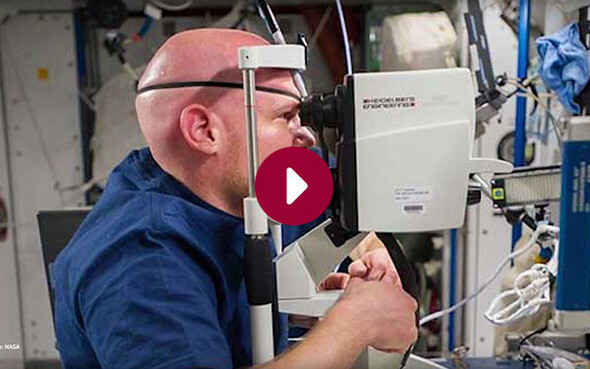 Watch as the SPECTRALIS with OCT2 Module heads to the International Space station and hear from Dr. David M. Brown, the retina specialist on the NASA SANS Research & Clinical Advisory Panel, about the effects of microgravity on vision.